Growing your own transplants from seed allows you to choose from your favorite varieties, determine the appropriate planting date, and the number of plants you want. 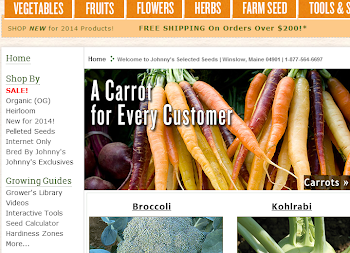 Johnny's seed starting supplies will help you grow your own professional-quality seedlings economically. 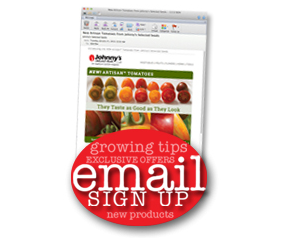 Save up to 10% on Selected Seed-Starting Supplies. Now through March 2nd!